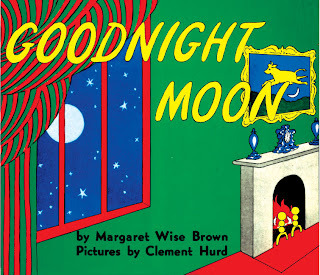 when my (not-so-baby) brother was about three or four years old, my mom came back home from a Chicago trip and along with her was a copy of Goodnight Moon that was a gift from our aunt. it was my baby brother's most treasured possession and now, at 20 years of age, he still proudly has his copy of said book --- tattered cardboard pages and all. fast forward to now, after hassling my brother to lend me copy of said book, he finally relented not by lending me his but purchasing one for his one and only nephew. every night, the little man and i will lie on the bed as we pore through every page of this book. 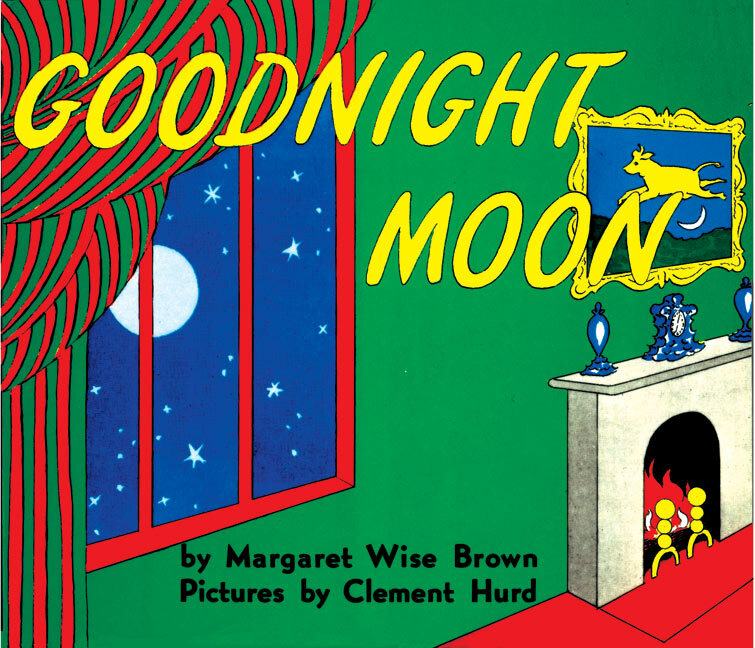 we will say goodnight to the little house and young mouse, to the cow jumping over the moon and the three little bears sitting on chairs. we wave goodnight to the light and kitten and mittens. we also say goodnight to the comb and brush and the lady whispering "hush" (complete with my little bhubba's finger on his lips as he whispers "hush" with me). this book truly is our favourite book --- enough that i have memorized it and will quietly go through the words with my son even without the picture book when we are in the car on the way home late at night. it truly puts him in a calmer state knowing that it's time for bed.